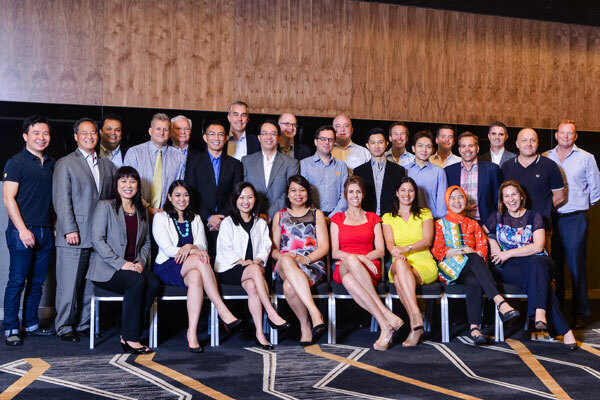 SINGAPORE - From a record total of 526 entries (a 42 per cent increase over the previous year), the jury of the 2014 PRWeek Awards Asia has selected a shortlist of 203 entries. The winners will be announced at the awards gala dinner on 26 June at JW Marriott Hotel Hong Kong. See the complete shortlist at www.prawardsasia.com, where you may also book a table for the awards. See a list of the jury members here.